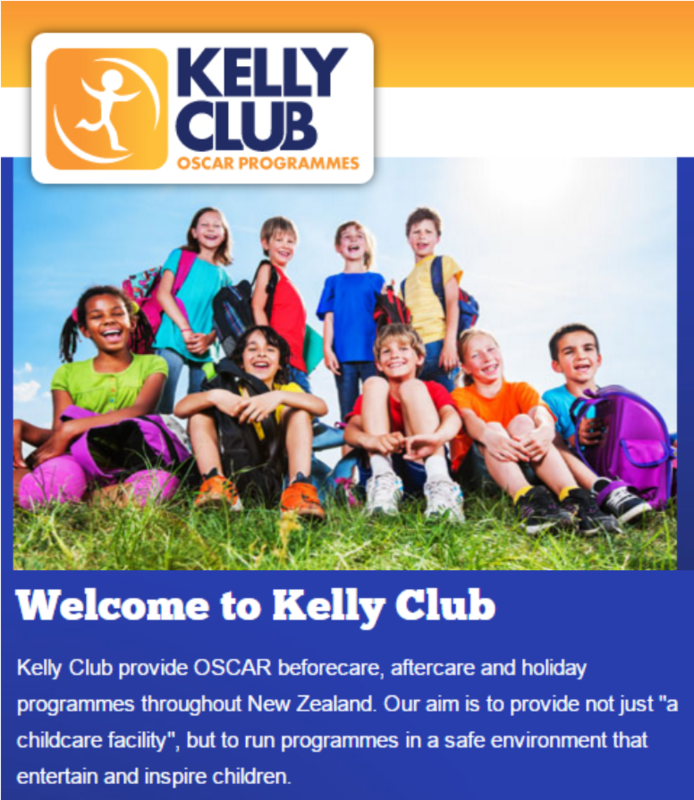 The Establishment Board has partnered with the Kelly Club to provide before and after school care. We are pleased to share that the Kelly Group will be providing before and after school care at Ararira Springs Primary – Te Puna o Ararira. Their OSCAR organisation is called Kelly Club. We will be meeting with them shortly to finalise the details. Whilst the Kelly Club is well known for their sports based activities the Board was impressed with the range of activities provided. Science, sports, cooking and creative and discovery pursuits featured strongly in their programme. Their proposal was professional and comprehensive with thorough policies and procedures. Their website is slick and easy to use. The Kelly Group will work in partnership with the school providing a profit share of revenue and providing a sports day to the school. We look forward to meeting with Kelly Sport and being able to provide you with more details and a link to their booking system.